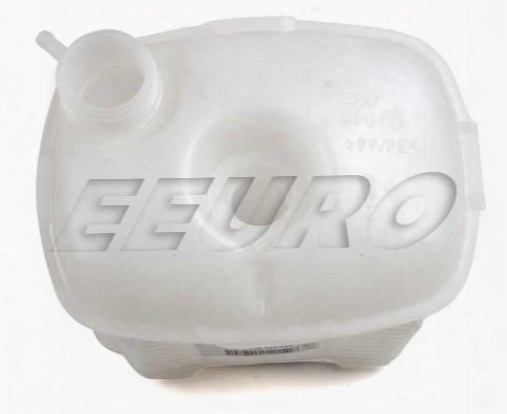 Expansion Tank - Genuine Saab 9202200. 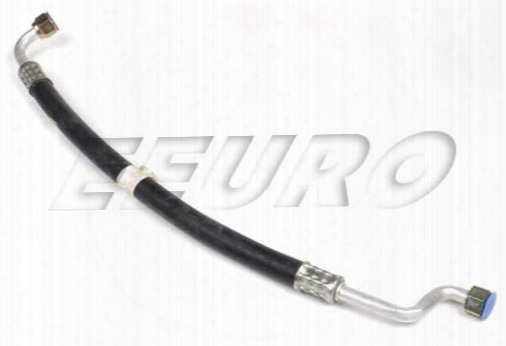 A/c Hose (compressor To Condenser) - Crp 9629312. A/c Compressor To Codnensor Hose For Any 87- Mid89(up To Vin K2011975 K1020490 With Dual Hose Style) 9000 Non/turbo Only. Saab Quality Continental. Shock Mount - Rear - Uro Parts 30666271 Volvo 31262065. 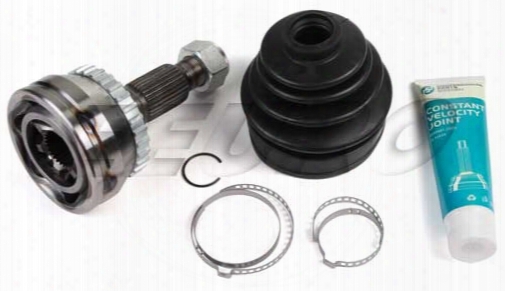 Rear Shock Mount For Any 99-05 S80 Fwd Without Nivomat (self Leveling Suspension) S60 Fwd Without Nivomat (self Leveling Suspension) V70 01-current Fwd Without Nivomat (self Leveling Delay). 2 Per Car. Coil Spring - Rear (dm Da) - Genuine Saab 5062401. 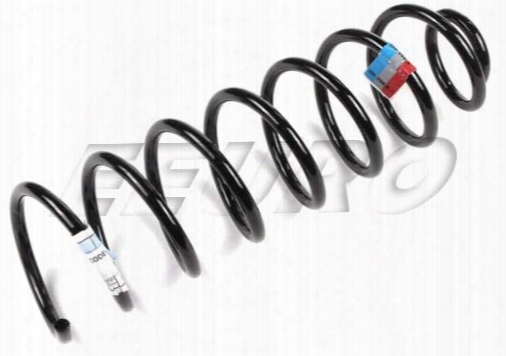 Rear Spring For Any 9-5 Wagon 00-05 With Suapension Codes Dm Or Da (spring Marked With Blue/red Paint). 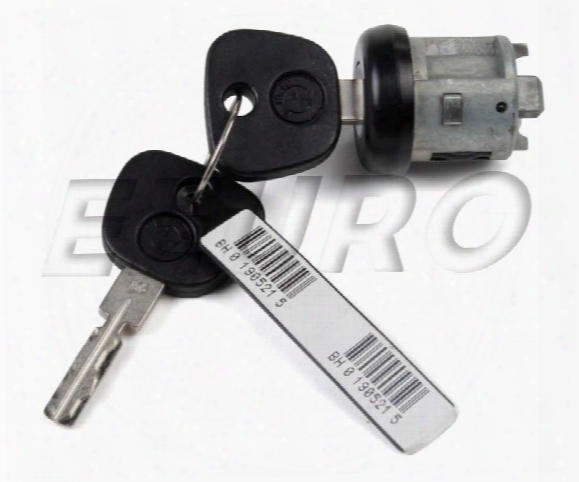 Ignition Lock Cylinder (w/ Keys) - Genuine Bmw 32321156757. Engine Mount - Febi 10142 Bmw 22116754608. 2 Per Car (lh & Rh Are The Same). High Quality Febi Brand Made In Germany To Exceed Oe Specifications. 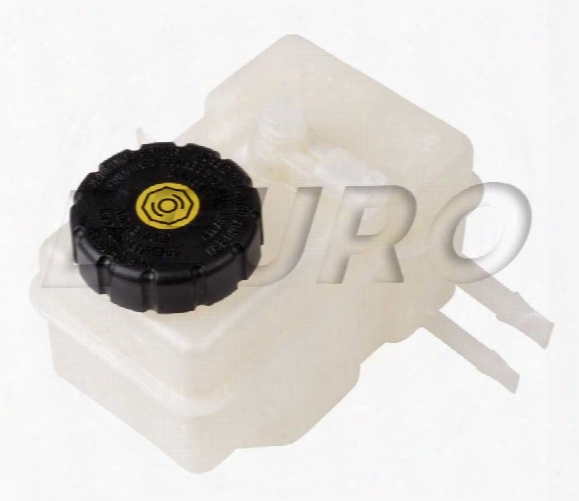 Inside Temp Sensor - Genuine Volvo 8633677. 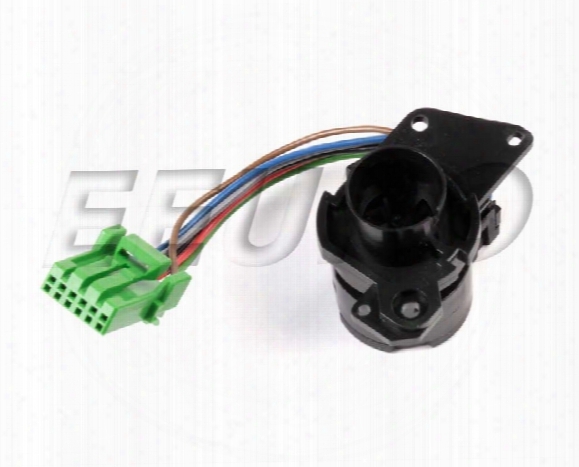 Ecc Inside Temperature Sensor (located Behind Ecc Control Panel) For Any S80 99 - Mid 02 (up To Chassis # 256535) S60 01 - Mid 02 (up To Chassis # 135345) V70 01 - Mid 02 (fc1 Up To Chassis # 21204 Fc2 Up To Chassis # 208984) Xc70 01 - Mid 02 (up To Chassis # 61183). Cv Joint Kit - Front Outer - Proparts 46340489 Saab 5390489. Outer C/v Joint. 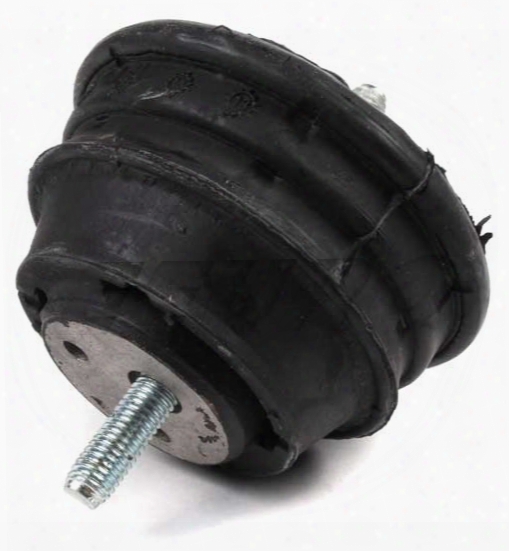 Includes 1 Joint Boot Clamps And Axle Nut. 2 Per Car (lh & Rh Are The Same). For Models With Abs. 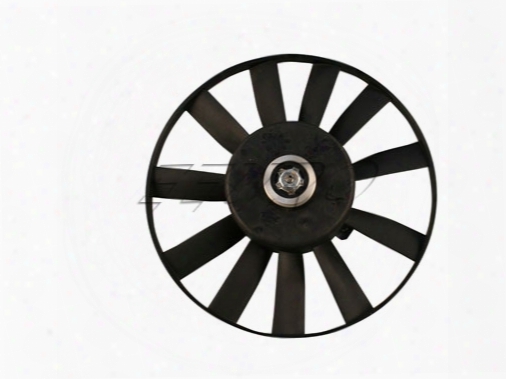 Auxiliary Fan (250/80w) - Febi 1hm959455cf Vw 1hm959455c. 305mm;250/80w. Fits Listed Models With A/c. Fits 1999 Jetta And Golf Through 9/98; Vin 1h.xm240 854. Saab Heater Core Kit (late Style Conversion) - Eeuroparts.com Kit. This Kit Converts The 86-91 Heater Core To The Later 92+ 9000 Heater Core. 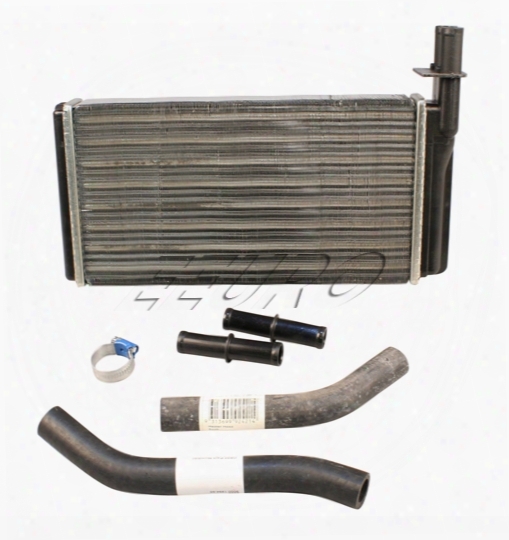 Includes Heater Core Quality Hoses Clamps And Junction Pipes. Do88 Saab Performance Intercooler Kit (auto Trans) (silicone) (blue). Sport Intercooler Kit Replaces Everything Between The Turbocharger And Throttle Body. Made In Sweden. Fits In Oem Location. Intercooler Specs: - Core Volume: 13770m3 (7411cm3) Do88 Is 86% Larger! - Air Flow At 015bar/218psi Pressure Drop: 356cfm (218cfm) Do88 63% Higher! - Post Intercooler Air Temperature At Same Conditions: 27c (45c) Do88 18c Lower! Complete Intercooler Kit Includes: High Performance Intercooler Featuring An All-aluminum Construction And Cast Flow-optimized End Tanks. Reinforced Flourosilicone Pressure Hoses. Polished Seamless Mandrel Bent Piping. All Required High Quality Band Clamps. 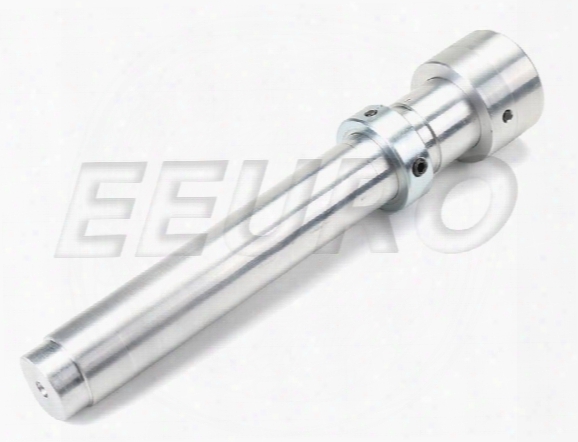 Balance Shaft Delete Tool (b207) (ecotec) - Eeuro 3-week Rental. Switch (sunroof / Convertible Top) - Genuine Saab 9550617. 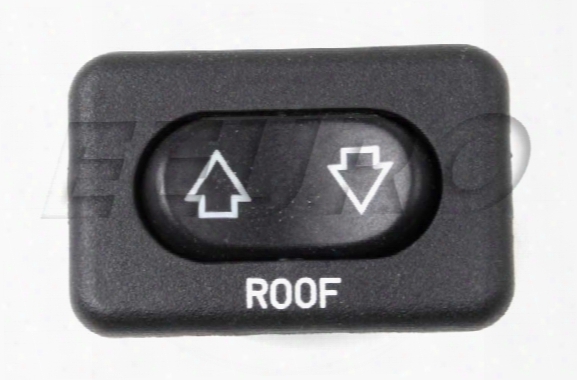 Power Sunroof/convertible Top Switch 900 85-93 (and 94 Conv). 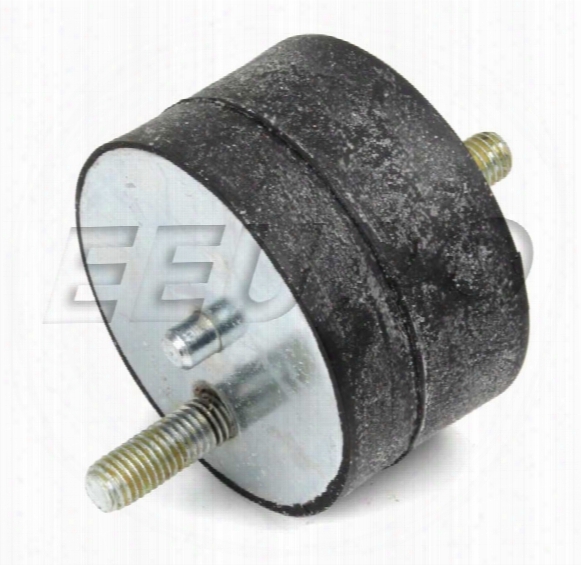 Control Arm Bushing - Front (rear) - Febi 17771 Volvo 9191537. 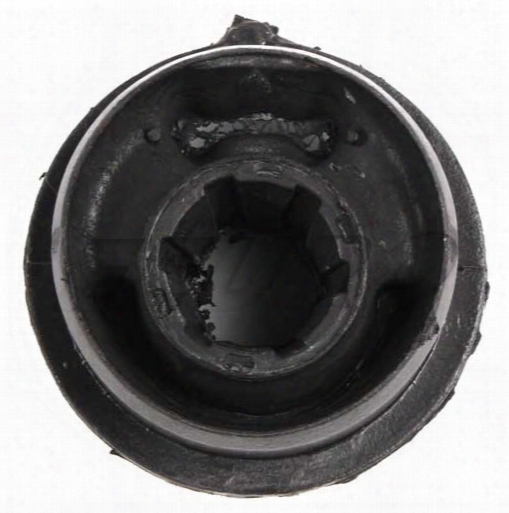 Front Control Arm Rear Bushing For Any 95-97 960 S/v 90 All. 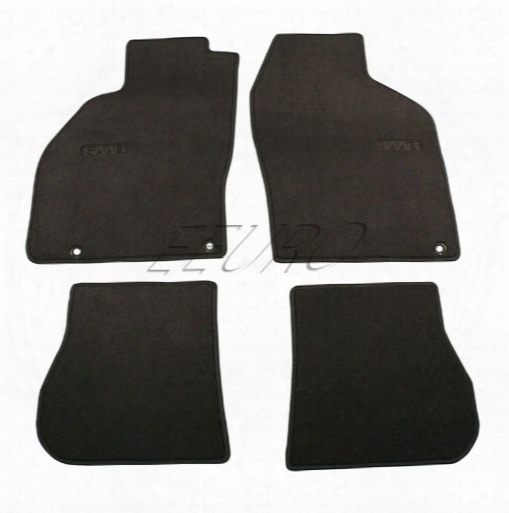 Floor Mat Set (black) - Genuine Saab 32016227. Genuine Saab Black Floor Mats. 9-3 1998-2002 All (exclude Convertible). 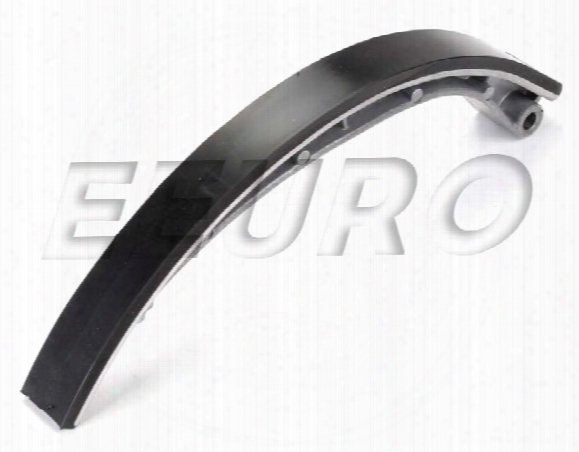 Locking Button - Trunk Trim - Genuine Bmw 51478248015. Twist-locking Button. Holds On Trunk Floor Trim Panel. Slotted Head 1/4 Turn Lock. 5 Required. Disc Brake Caliper - Rear Driver Side - Nugeon 2209330l Volvo 8602854. Drivers Side Rear Brake Caliper For Any 03-14 Xc90. Engine Mount - Driver Side - Mtc Vr200 Volvo. 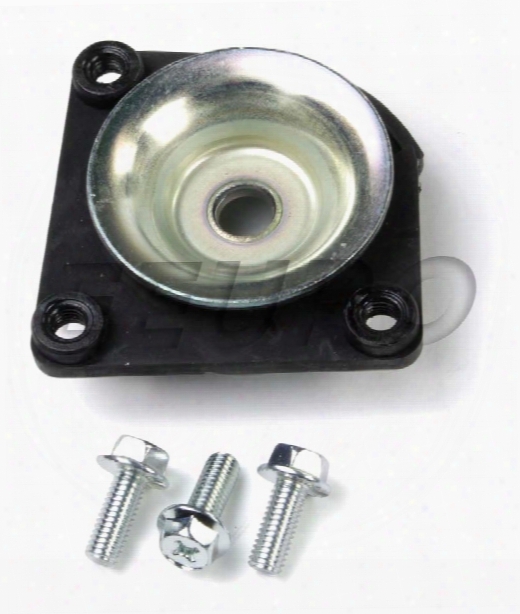 Drivers Side Engine Mount For Any 89-91 740/940 16v. Clutch Release Bearing - Skf Vkc2065 Volvo 3549391. 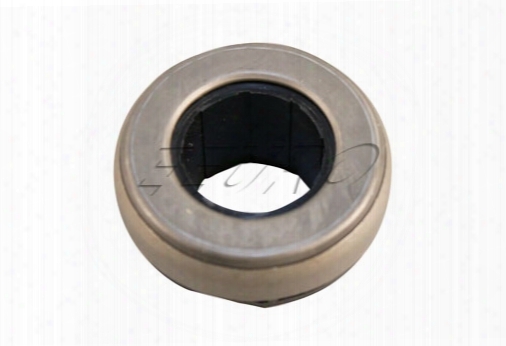 Release Bearing For Any 240 85-93 740 85-93 940 91-95. Tail Light Assembly - Driver Side (black Trim) - Proparts 34430039 Volvo 3518920. 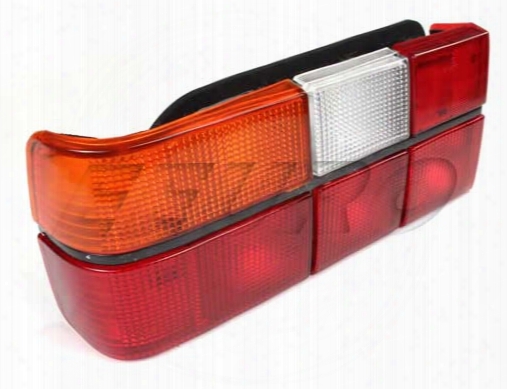 Drivers Side Taillight For Any 740 Sedan 85-89 760 Sedan 83-87. 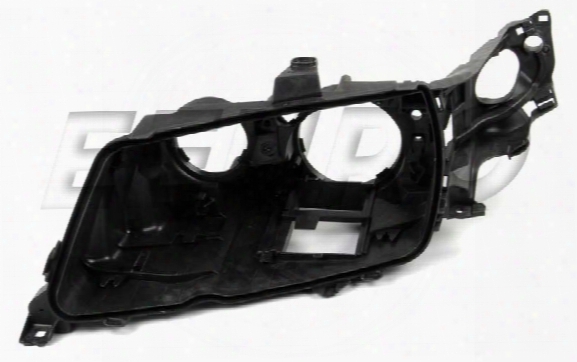 Headlight Housing - Passenger Side - Genuine Saab 5408521. Genuine Saab Headlamp Housing Passenger Side Fits Both Xenon And Halogen. Headlight Ballast (xenon) - Genuine Bmw 63126939069. 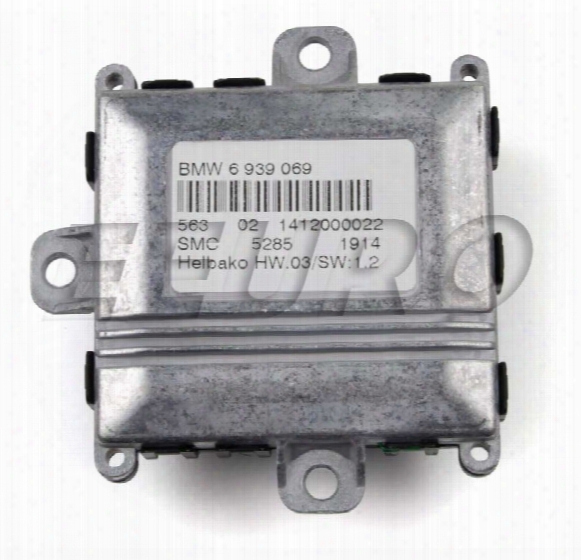 Brake Master Cylinder Reservoir (w/ Warning Switch) - Genuine Bmw 34301164908. 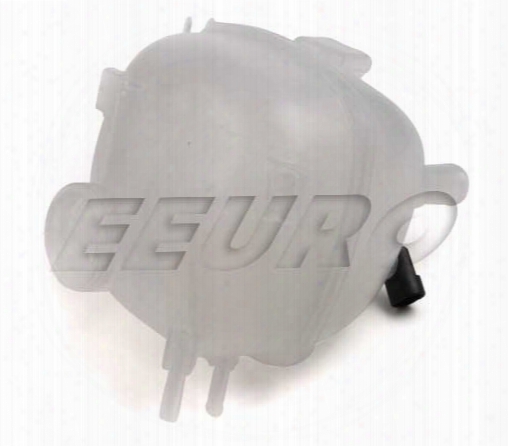 Expansion Tank - Genuine Vw 171121407f. 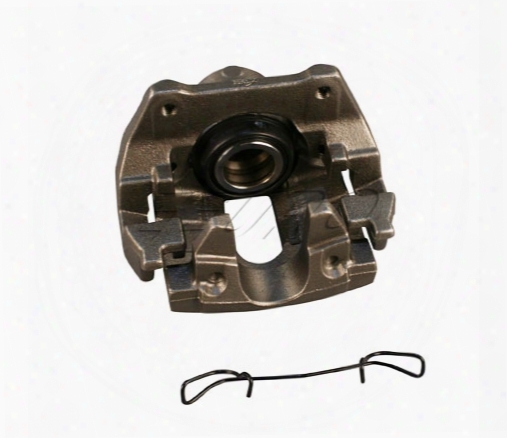 Timing Chain Tensioner Guide Rail - Passenger Side Mercedes 6060500216. Timing Chain Tensioner Guide Located On Passenger Side Of Engine.